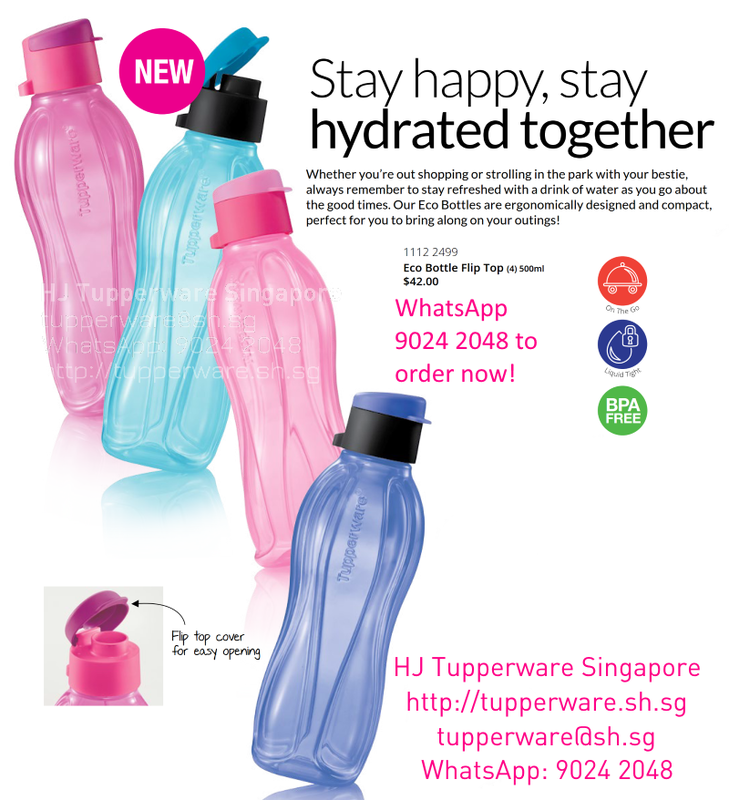 Please click the button below for the October-November 2015 catalogue for Tupperware Singapore! * From this month, catalogues will be for 6 weeks. Therefore, the October catalogue will be valid till mid November. 500ml Eco Bottles with Flip Top lids available now!